Investment opportunity in Englewood, Colorado on a great 4-plex! 2017 = $41,000 in revenue. 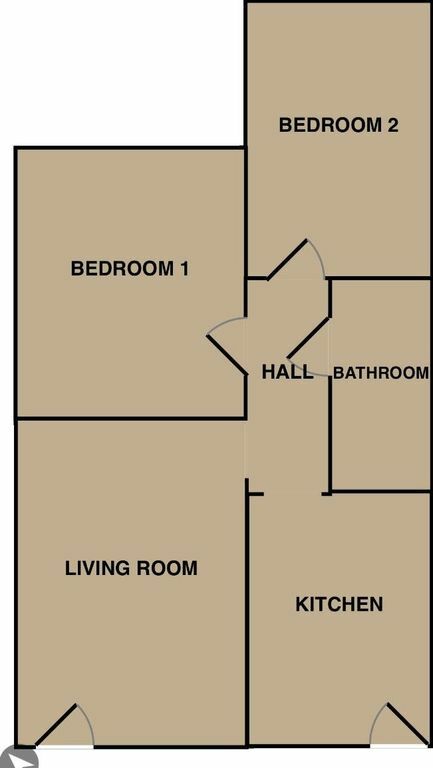 Two basement units recently remodeled with updated kitchen appliances and finishes to make any renter excited to move in. 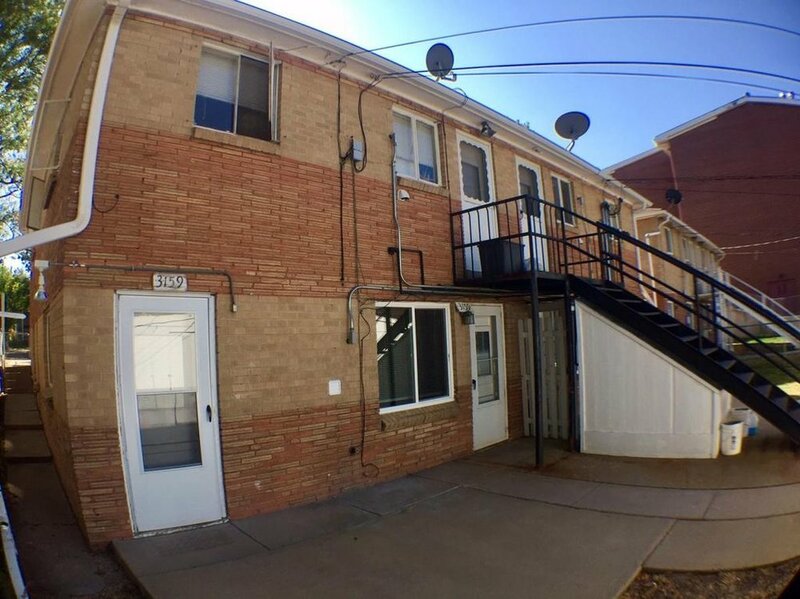 This 4-plex is in close proximity to Santa Fe Dr to easily get you to Downtown Denver as well as walking distance to the Englewood Light Rail Station to go anywhere in the Metro area. Many updates - turn key investment. Don’t miss out on this great investment opportunity!